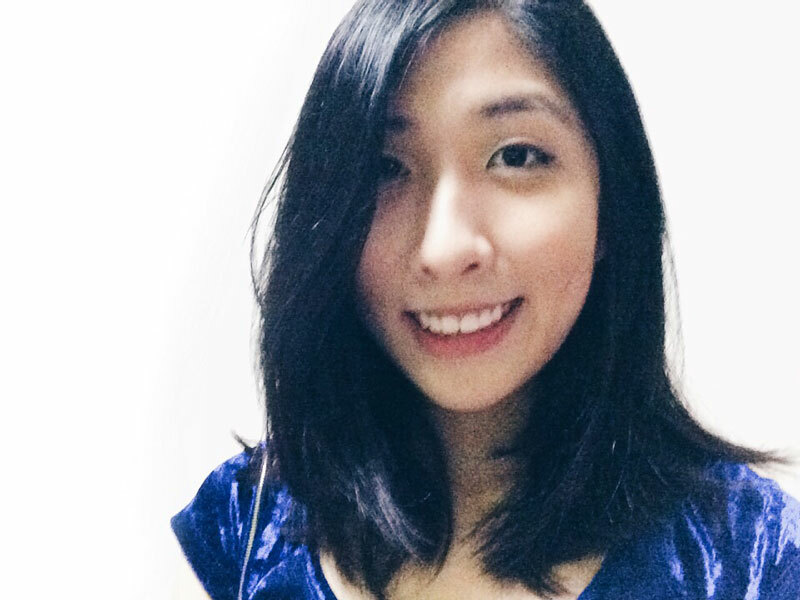 Singaporean's Favourite, Gold Coast Airport Marathon – Here's Why | JustRunLah! 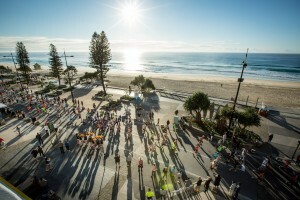 The marathon course runs next to the Gold Coast’s surf beaches and the Broadwater and has a reputation as one of the flattest and fastest courses in the world. The weather conditions in July on the Gold Coast are great for running. 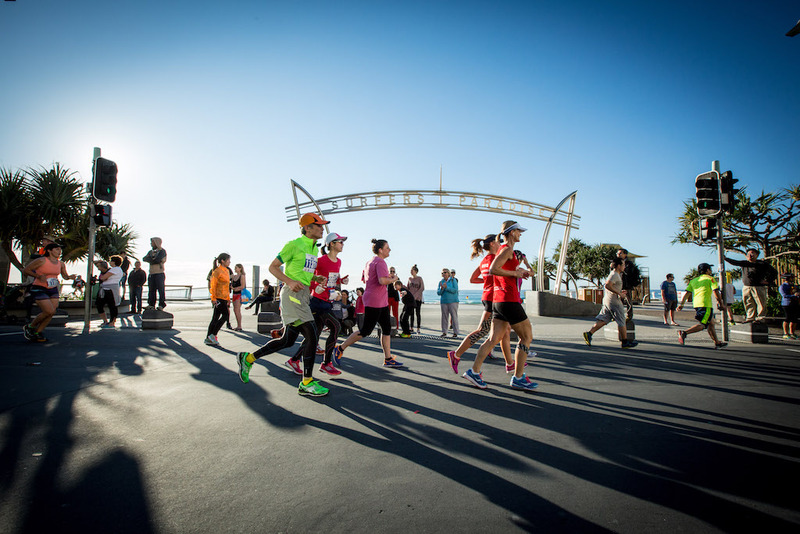 There is low humidity, little or no wind in the morning and mild temperatures. It is ideal for Singaporean runners who are striving for a personal best time. 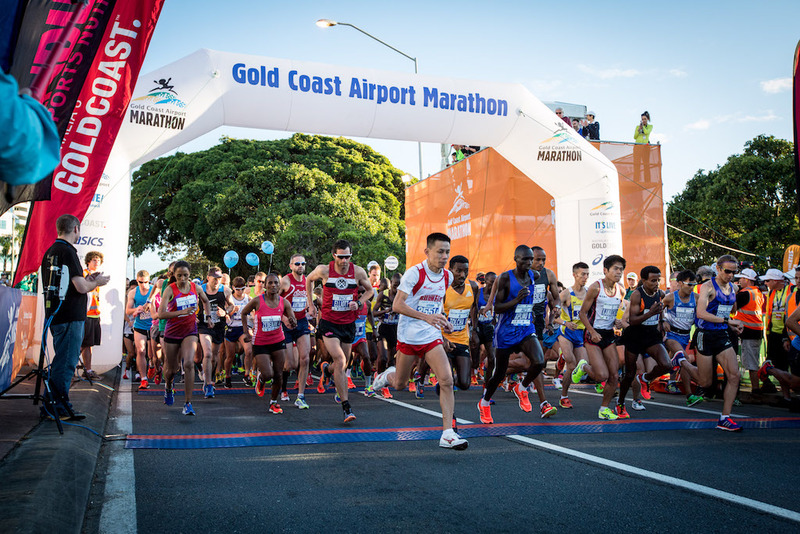 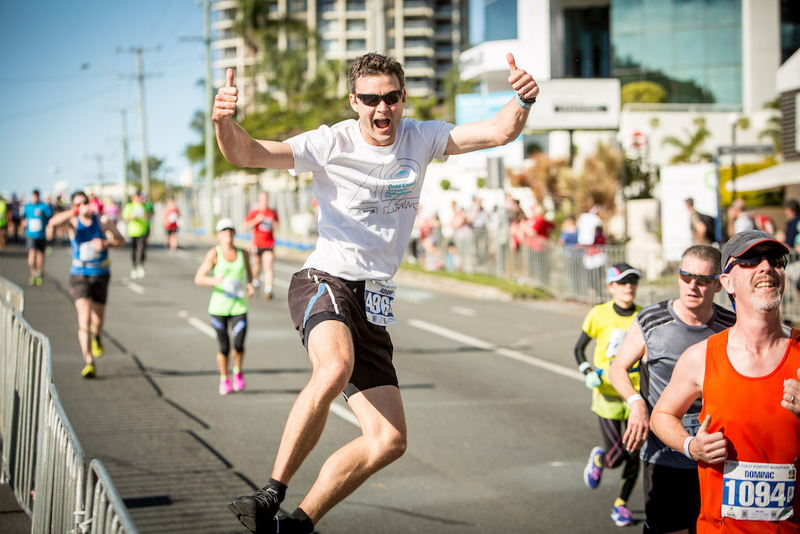 The Gold Coast Airport marathon is known for its large, enthusiastic crowd support. 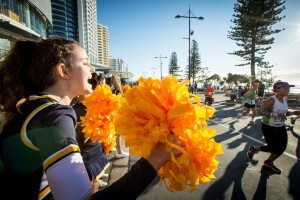 Their loud and inspiring cheers provide “Runspiration” to many runners. Be inspired and motivated throughout the race as the supporters cheer you on through to the finish line! 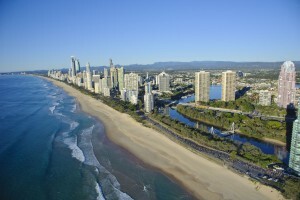 Enjoy the Gold Coast’s easy-living lifestyle with plenty of sun, surf and sand. 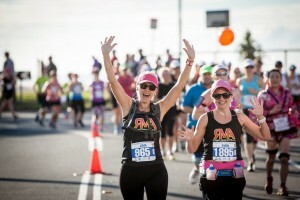 For runners who love nature, the world heritage-listed rainforests are just a short drive away, and you can also get to cuddle a koala or hand-feed kangaroos. Gold Coast also boasts many other amenities and activities for tourists, ranging from great restaurants and cafes, entertainment hot spots, winery tours, whale watching excursions, broadwater cruises, health spas, world-famous golf courses and the latest in fashion for the shoppers.